Widening the Net of Social Inclusion in Scotland! 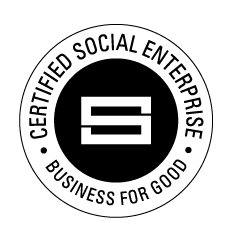 We are a Social Enterprise. We are a Creative Agency. We hire people with disabilities. Passion4Social C.I.C is a Creative Agency with a difference! 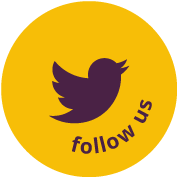 Operating out of the Greater Glasgow area, our aim is to help create an equal, understanding and inclusive society, in which the potential of people with disabilities is realised and capitalised on. 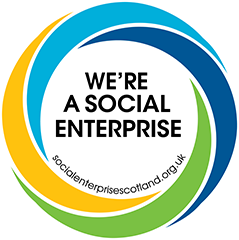 Our mission is to create sustainable employment opportunities for people with disabilities, or long-term health conditions, which contribute to their feelings of inclusion, health, wellbeing, and quality of life. Ensure that your brand stands head and shoulders above your competitors! 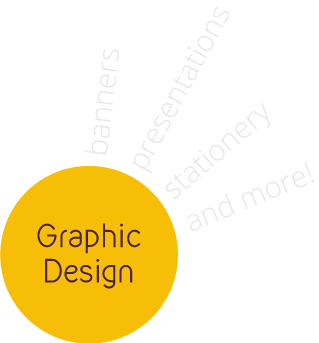 We create presentations, post images, banners, leaflets, logos, stationery, reports, and much more. 100% customer satisfaction? There is no doubt you are the best in the business! 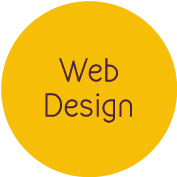 Now what you need is a website that does your brand justice and ensures that you reach as wide a target audience as possible. Well written, informative and engaging content is what sets you apart from your competitors in your blogs, Facebook, Twitter, Instagram, LinkedIn, and other social media.